Hope (A066509): Hope is one of the lucky dogs who was rescued from a South Korean dog meat farm in December 2015. 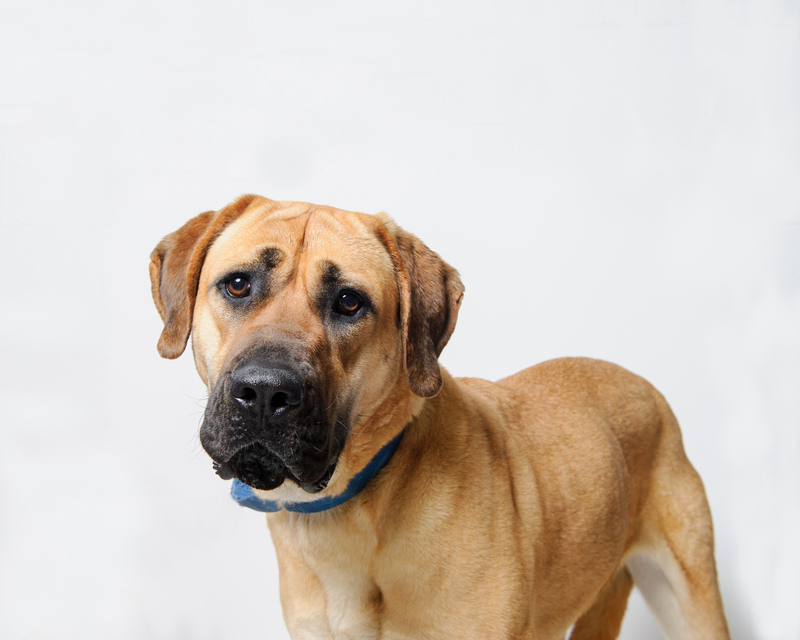 She is an extra-large two-year-old spayed female Tosa Inu mix. She spent over six months in a foster home where she started to open up and trust people. Hope has made incredible progress, but she still has a long road ahead of her to learn what it means to be a dog and a member of the family. Hope LOVES other dogs and would benefit from having a canine brother/sister in her new home. Jasmine (A070132): Lovely Jasmine is a bit shy but she loves to play once she’s warmed up to you! She is a spayed female Domestic Shorthair, estimated to be about two years old. Jasmine enjoys keeping people company while watching TV, and she’ll never pass judgment on what shows you like to watch. Her foster family also discovered that she can be quite the contortionist during playtime- she often flips her back legs all the way over her own head! 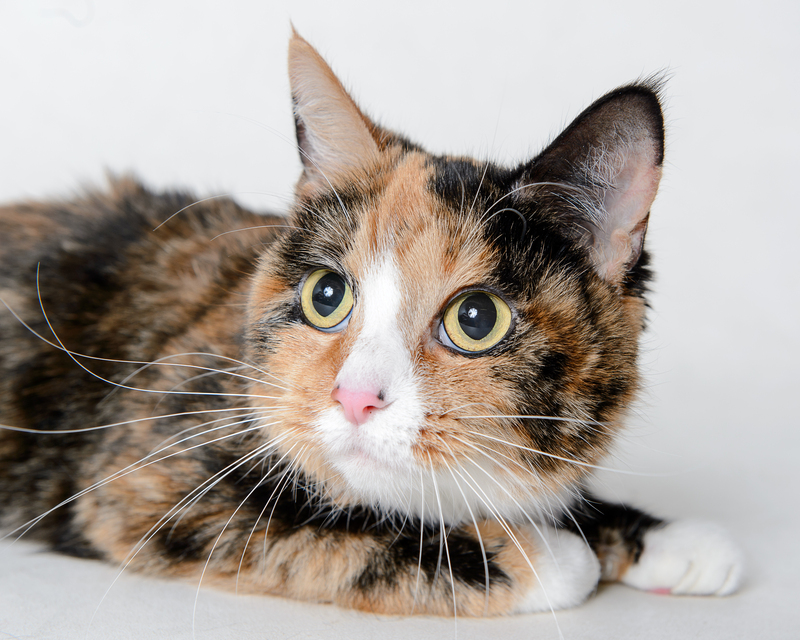 If you’re looking for a Tortie Queen who can model the purrfect winged eyeliner look to compliment yours, Jasmine might be the cat for you! Jasmine is currently in foster care. Please contact us at 703-746-4774 or email at adoptions@alexandriaanimals.org to arrange to visit her. 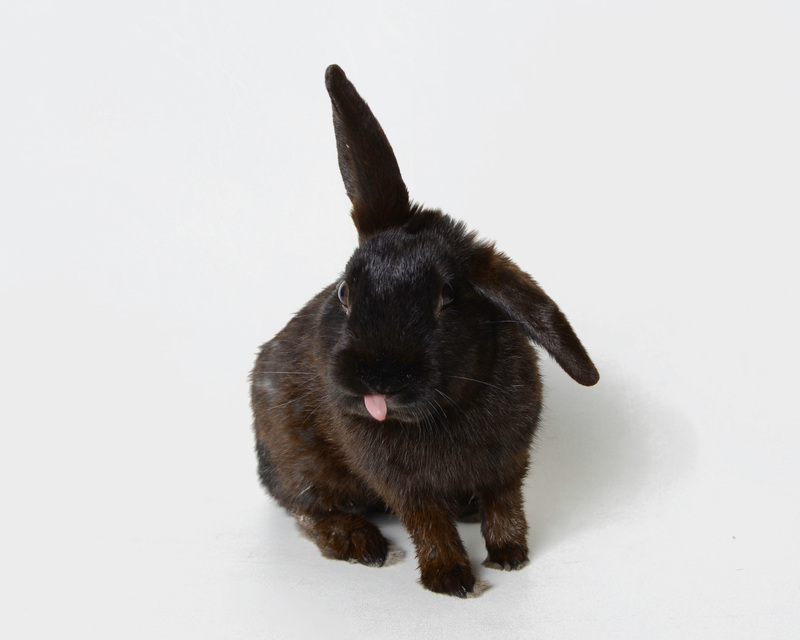 Harvey (A070560): You’re not having visions, this adorable rabbit is real and he’s available for adoption! Harvey is well-socialized and loves getting attention from people (and sometimes other rabbits, too!). While he hasn’t had his big movie break yet, Harvey is quite the celebrity around the shelter and gets inspiration from Jimmy Stewart films. If his lopsided ears haven’t already won you over, come meet him and find out how endearing his personality is!